Easter is too close to Mother’s Day. We tend to focus on Easter then come Mother’s Day we don’t have anything to give out to our mommy friends we get so busy but if we plan and create the time to focus on gifting which is what I’m doing. I’m currently working on building sponsorships with brands. 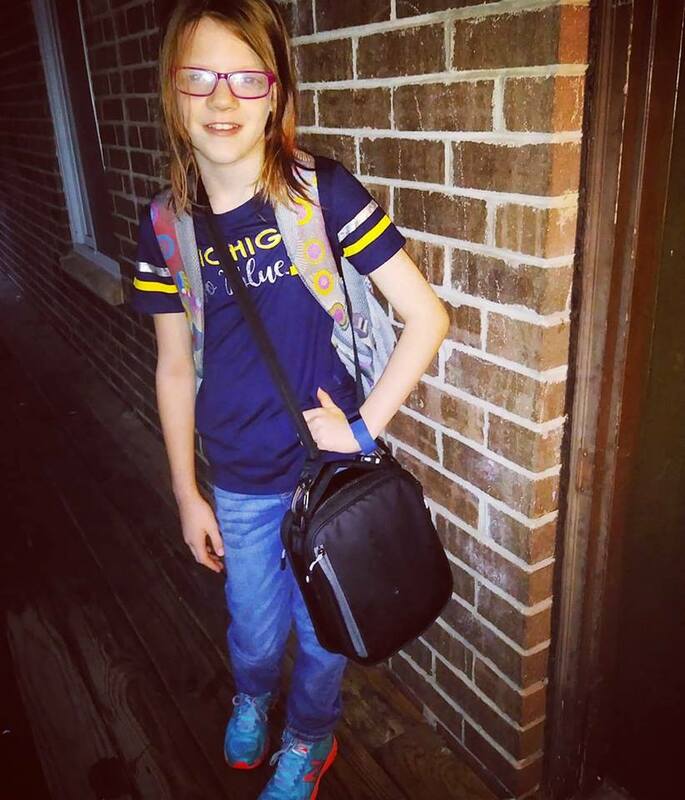 On top of Easter and Mothers day I have Bella birthday she turns 12 this year and I have 3 other step kids who are young adults the older kids enjoy gift cards and dinners out but Bella’s 12 birthday I am trying to pull it off with a huge hit. As you know I have been focused on working our budget and mastering the no spending thing. So many of our friends have encouraged us The majority of my website is mother's who come to my website I don't generate the kind of cash flow to hand out nice things to everyone. I can however send a mothers day card to those who sign up and send me an email. That's what I am doing this year for mothers day! if you have supported mommiesquietplace in anyway simply send me a message our our fb page and say I would like a card. Mind you these are cute email cards I'm sending out. With a cute photo of us that you can put up on your fridge. Our way of saying thank you. However this year I wanted to give more of a guide filled with ideas that are appreciate by mom's who have kids with special needs. If you have products or services you would like me to help you promote (mothers day special only no costs) typically I don't do this at all or I charge a small fee. I know I will get my inbox filled with message request for free full product in exchange for a review at mandy22q@gmail.com and for this short time frame now until Mothers day I’m offering the special shoutout promotion you all know and love where you can learn about my friends who sell their products and services. As you know mommies run on coffee so coffee mugs, coffee and accessories is the best and will make my top 10 must have lists that I am creating. Other drinking items as well tea and juice are also loved by the readers who enjoy reading my blog. Toy’s is another big thing on our website teen or pre teen girl toys such as arts and crafts and DIys. We all have those moms we see on our page who are hustling some kind of MLM product I am no exception I have friends moms and non mommy friends who sell wonderful fun items. such as pamperchef. others sell Avon, Mary Kay, toothpaste, home decor, cleaning supplies or food. I'm your go to girl who can get the word out about your wonderful product. I love helping mom's out but I only do this once a year when I have free time. What you get form me is a social media shoutout with a mention of said product. You don't have to be a mom to partake because we all have mothers or know of a mom we would like to give a gift to. Bella birthday is coming up in April and she has been eyeing a new cellphone and wireless headphones along with a ton of Mindcraft and squishies. oh and slime is still a thing so you basically get the jist if it’s on youtube such as jojo bows or those LoL dolls Bella wants them. Thanks so much and I look forward to working with you check out the products we love page and see the amazing photos I can take with my cannon ESO T6 rebel. The below image is from a company we teamed up with to give them some love on their fun teepees. Bella loved it so much it was very easy to give a warm word of mouth shoutout. I look forward to working with you in helping you step up your marketing word of mouth game while we step up our blogging game and spread the word out about a little known disorder called 22q. If you don’t know what 22q is check out the what is 22q tab I explain it in a lot of details there. We are also looking for monogram items I would love a logo on my laptop of the lotus flower. I’m working on bussiness cards, planners and pens I would love to add to the shopping cart ofr all of you. Its going to be a slow progress i’m not a young 20 something with a lot of free time I am a busy mom and wife and I’m looking to help others out for a short time. I might add this as a regular thing but the promo will end mothers day so I can get the mothers day gift giving guide out. Thanks so much and don’t forget to leave links below of your stores so my readers can find your great gifts. Bella loved the lunch cooler.